Do you have some of those beliefs where you can say, ‘I know in my head it’s not true, but it FEELS so true.’? I know I’m not actually a failure, but I FEEL like a failure. I know I’m not really invisible to everyone, but it FEELS like I am. 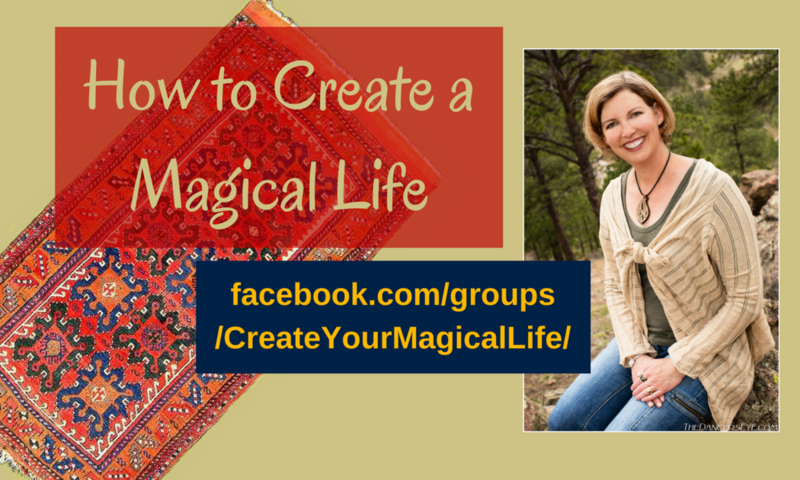 Last week, I recorded this Facebook Live for my free Facebook group, How to Create a Magical Life. It’s all about how we believe a bunch of limiting beliefs that we know are not true, but they FEEL so true, and how they completely block us from creating the lives we long for. Here’s that link if you want to sign up for one of my free calls that I mention in the video: https://schedulewithmagiccarpet.as.me/freecall. There’s still time – I didn’t do as many as I intended to in the third quarter, so I’m offering some more now. Next PostNext Are You So Ready to be Done with Anxiety, Anger, Pain, Unworthiness, etc. ?